I’m a front-end developer and designer based in Salt Lake City, Utah. I currently hold the position of Senior Web Developer at University of Utah Health. 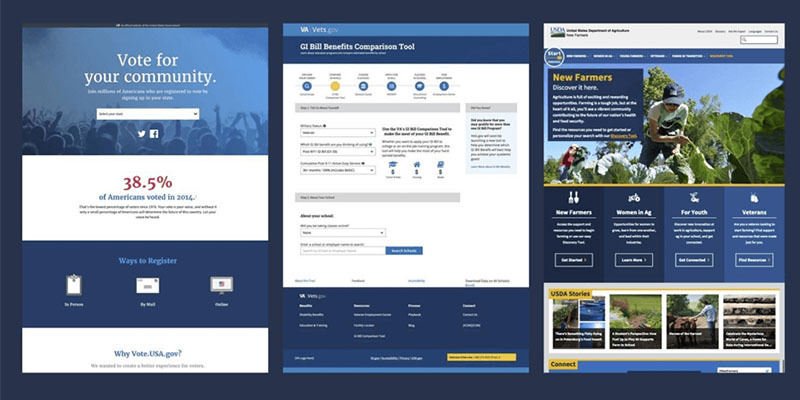 A case study of how a design system was created for the U.S. government. 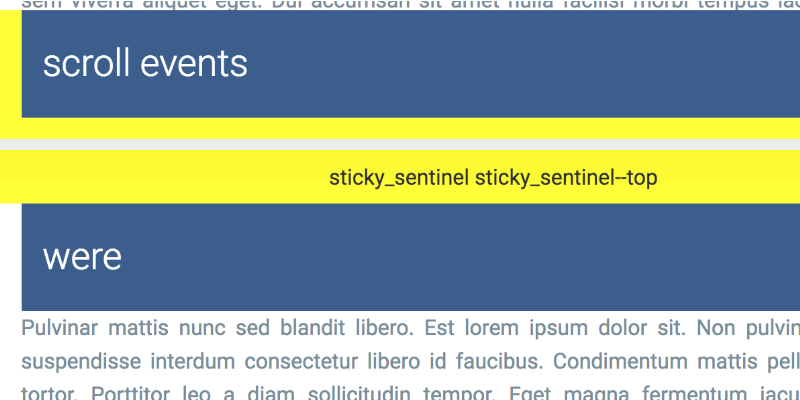 Use IntersectionObserver to fire a custom event when position:sticky elements become fixed or when they stop sticking. I'm currently employed full-time, but am available for freelance work if the right project comes along. © 2008-2017. Powered by Jekyll and Github Pages. Check out the source.